Even the most perfect lives can be shattered in an instant. 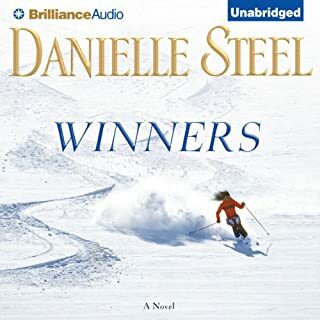 In this moving, emotionally charged novel, Danielle Steel introduces listeners to an unforgettable cast of characters striving to overcome tragedy and discover the inner resources and resilience to win at life - once again. I've read every Danielle Steel book ever written and I think this might be my favorite one. At least my favorite one in the past 10 years. I've listened to this one 3 or more times and I love it more each time. Mrs. Bunny Starch, the most feared biology teacher ever, was last seen during a field trip to Black Vine Swamp. The school's headmaster and the police seem to have accepted the sketchy, unsigned note explaining that her absence is due to a family emergency. Theres no real evidence of foul play. But still, Nick and Marta don't buy it. Something weird is definitely going on. 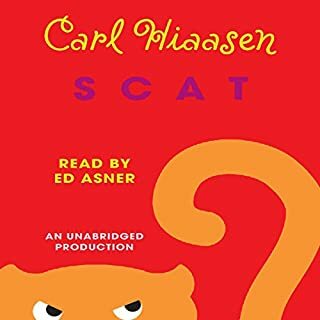 Carl Hiaasen is a columnist for the Miami Herald and is the author of many best-selling titles, including Sick Puppy, Nature Girl, and The Downhill Lie. Grace and Ted Chapman. Literary power couple. On the surface, they seem to have it all. Beneath, what no one sees, is Ted's rages. His mood swings. And the precarious house of cards that their lifestyle is built upon. When Ted's longtime assistant and mainstay leaves, the house of cards begins to crumble and Grace, with dark secrets in her past, is most vulnerable. To the rescue comes Beth, a new assistant. Someone who will help handle Ted. Soon, though, it's clear to Grace that Beth might be too good to be true. 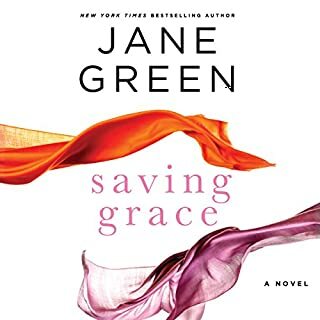 I love Jane Green and have read every one of her books. This was pergolas the best. Different from any of her others and this kind of story suits her well. I couldn't stop listening to this book. I think I got through it in less then a day! I loved it!! Now if we can get her to do a sequel !! I just love this series already!! I was looking for another series because I love to keep the characters going and going... 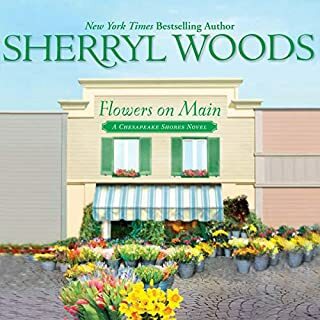 I'm so happy I found Sheryl Woods and this series. I finished the first two books in less then a week and alway purchased the third! !